The montalbertvillage.com.au website has been created and run by the Mont Albert Village Traders Association (MAVTA) for the benefit of all the traders in the Village. Mont Albert Village is the heart beat of Mont Albert. Centrally located and on the train line, it is in the perfect location to cater for the local and wider community. 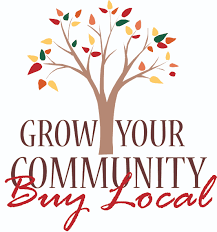 We look forward to your support – please come down and visit Mont Albert Village and discover the difference….